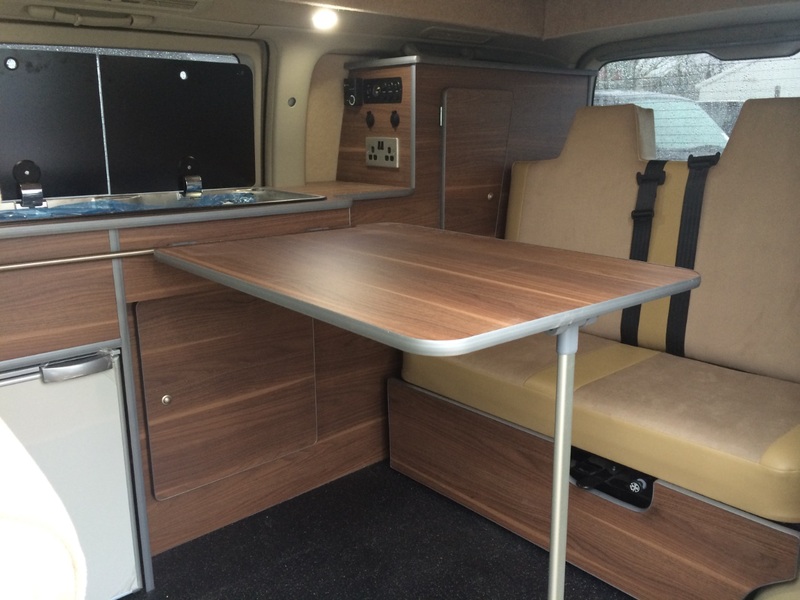 Here at Camper Van Centre, we specialise in offering Mazda Bongo conversions. 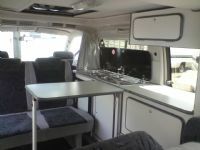 A conversion can be something as simple as a 6 seater Mazda Bongo conversion or something a little more elaborate like a full side Mazda Bongo conversion, which includes a kitchen and accessories, a bed and so much more. 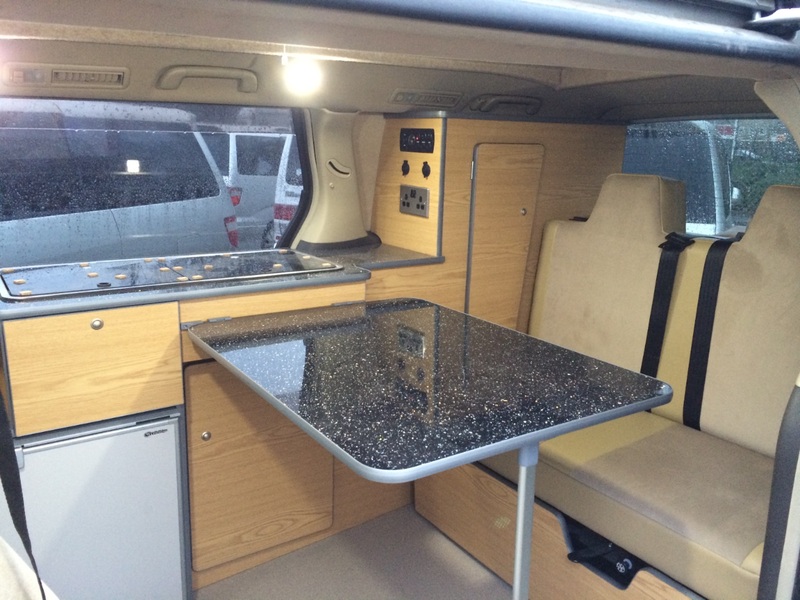 Some examples of the Mazda Bongo conversions we offer are detailed below however please call (023 8022 5577) to discuss your requirements or for more information. 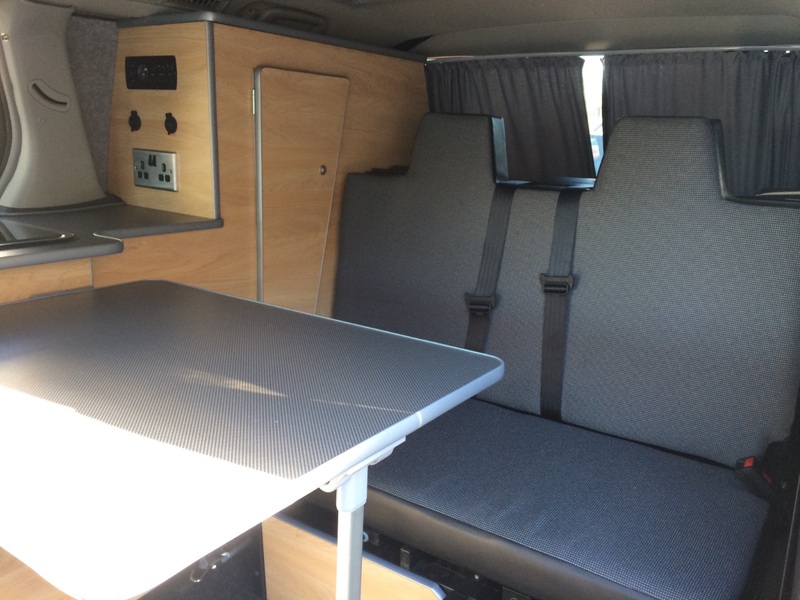 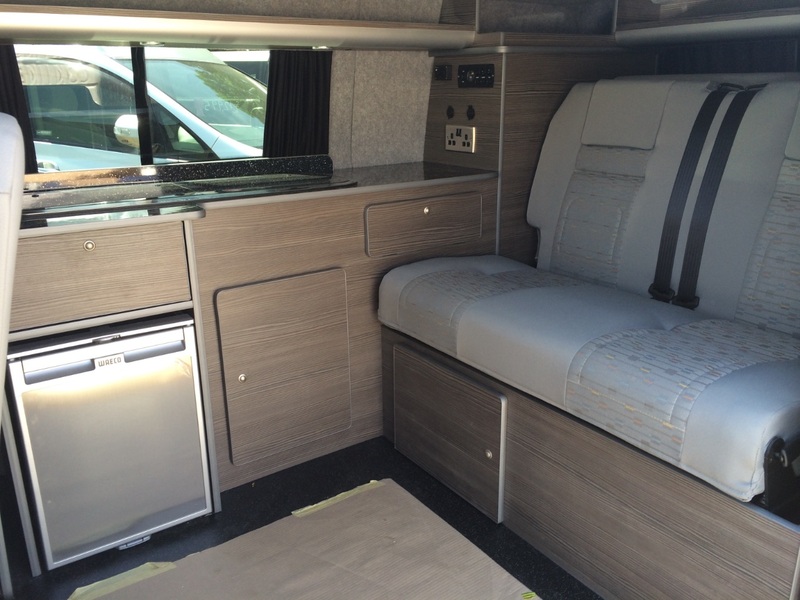 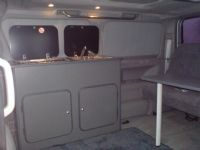 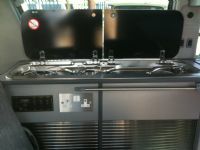 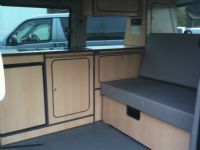 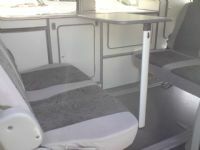 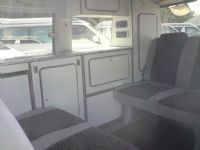 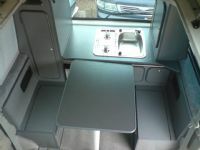 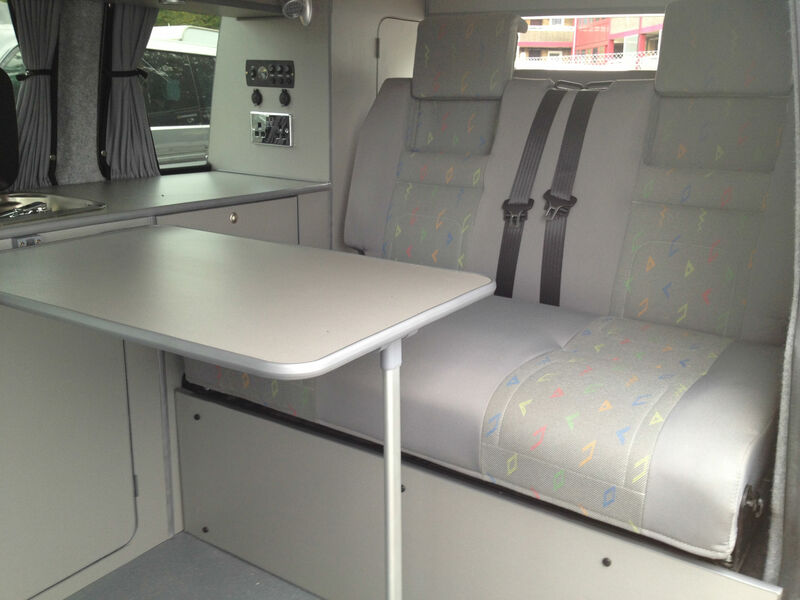 4 berth Conversion includes Crash tested seat/bed, Reimo Elevating roof, Waeco fridge, LED lighting, Leisure Battery, mains hook up, Privacy glass with curtains.